We want to empower women to have those missed conversation around pregnancy and the recovery period. As beautiful and joyful as it is having a baby, the topic of becoming a mother is such an overwhelming and complex issue. Not many discuss the realities of the postpartum period which is a very crucial time in respects to mental and emotional wellbeing. This means that all of our profits are reinvested back into the business or our social mission. 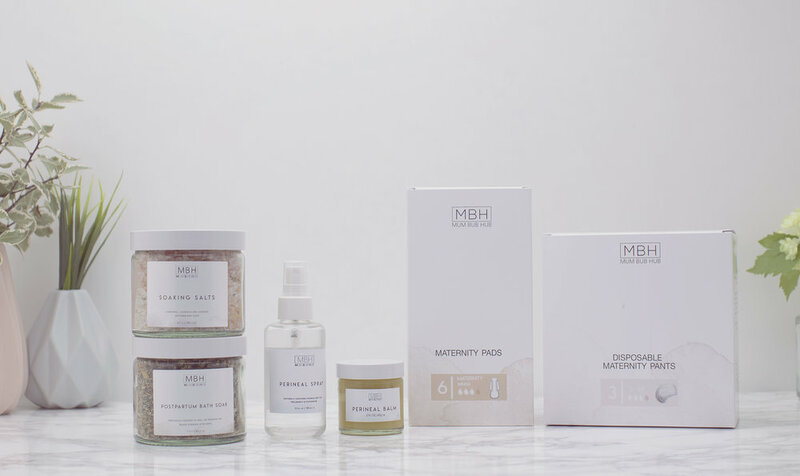 The profits from each product we sell will go toward providing recovery care kits, antenatal workshops and support groups to vulnerable women, parents and families which will offer physical, practical and emotional care and support for mums before and after birth.